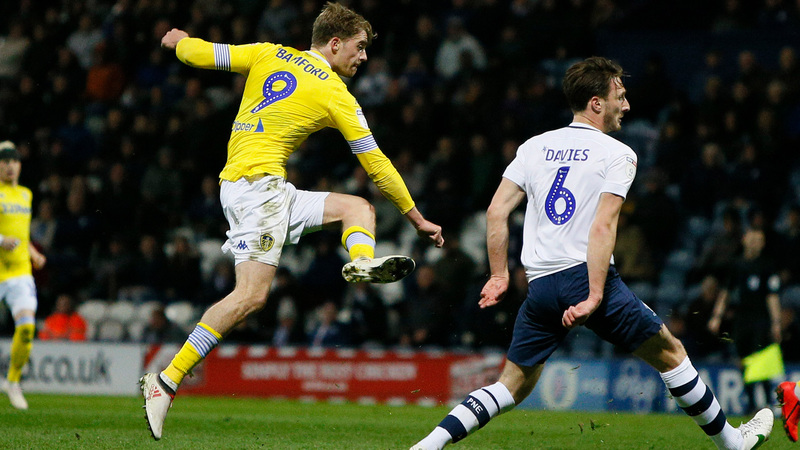 Bamford fires Leeds to victory. Preston: Rudd, Fisher, Earl, Pearson, Davies, Robinson (Moult 58), Browne, Johnson, Storey, Maguire (Ledson 70), Nmecha (Stockley 87). Subs not used: Crowe, Rafferty, Ginnelly, Huntington. Leeds: Casilla, Ayling, Cooper, Jansson, Alioski, Phillips, Klich, Roberts (Forshaw 83), Hernandez, Harrison (Berardi 77), Bamford (Roofe 90). Subs not used: Peacock-Farrell, Shackleton, Stevens. 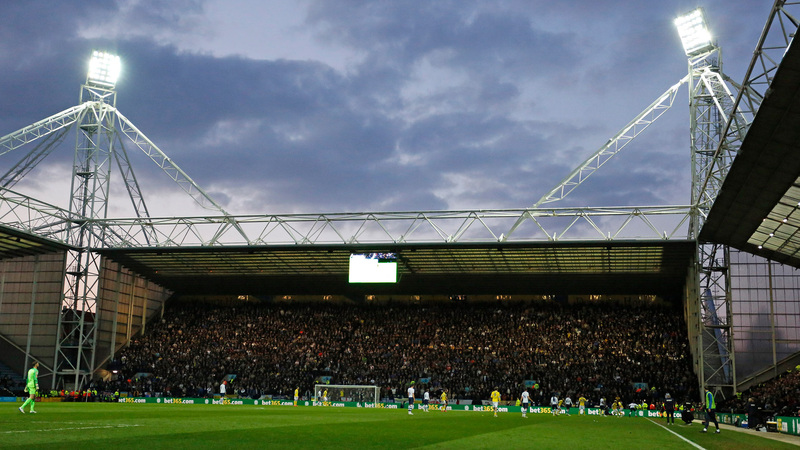 A Patrick Bamford brace secured Leeds United all three points against Preston North End at Deepdale, with the Whites moving back into the automatic promotion spots in the Sky Bet Championship. Leeds threatened straight from the kick-off, with Tyler Roberts striking from a narrow angle on left edge of the box, forcing Declan Rudd into an early stop. Pontus Jansson nearly got on the end of a Pablo Hernandez corner in the 11th minute, before Roberts fired across goal, but no Leeds player could turn it in. Lukas Nmecha had Preston’s first chance a minute later, Alan Browne cushioned the ball down to him, but the forward could only fire into the side netting from an acute angle. Leeds then broke forward through Patrick Bamford, which led to a Pablo Hernandez low cross for Ezgjan Alioski to strike, but his attempt went wide. The Whites continued to press for an opener and nearly found it when Mateusz Klich laid the ball off for Bamford to strike just inside the Preston box, but his strike was just too high. Hernandez then cut inside well before striking on goal from 20 yards, but like Bamford couldn’t keep his effort down. Klich went agonisingly close to breaking the deadlock in the 31st minute, his low effort from the edge of the box went just inches wide of the post, with Rudd beaten. Before the break Hernandez had two shots from distance, with one blocked and one saved by Rudd as the two teams went in at the break level. The home side were reduced to 10 men less than five minutes into the second half. Ben Pearson brought down Bamford who was through on goal, 30 yards out and was given his marching orders. From the resulting free-kick, Kalvin Phillips struck, with his strike going just over, hitting the roof of the net. Luke Ayling then got to the byline before teeing up Roberts, but he saw his effort well blocked. Some lovely build up play saw Hernandez play Roberts into the area and his cross was spilled by Rudd with Bamford waiting, but the Preston stopper recovered just in time. Leeds were making the extra man count and broke forward once more with Bamford driving forward, before striking on goal, forcing Rudd into a fine stop. 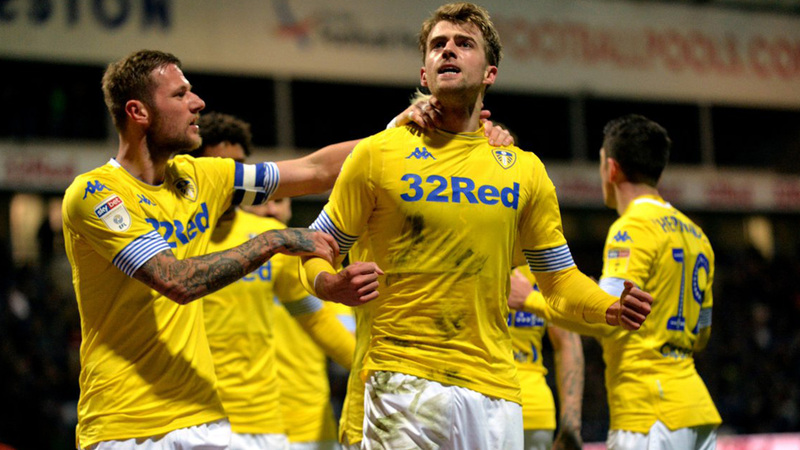 The deadlock was finally broken in the 62nd minute, when Bamford controlled before firing a sensational strike into the left corner from 25 yards, to send the travelling 5,426 supporters wild. Three minutes later, Leeds almost made it two with Bamford turning provider for Ayling to strike, but he saw his attempt go wide off the post. Leeds sealed the victory 14 minutes from time, Klich provided a fine cross from the right and Bamford headed home. The striker nearly netted a hat-trick in stoppage time, when he went through on goal, but was unable to do so and Klich also saw an effort well saved by Rudd, as the Whites got back on track, ahead of another huge game on Saturday against Sheffield Wednesday.